The S series control system is our company according to the characteristics of melt pump work, specifically the development of a new generation of PLC control system. Industry standard leader, reduce maintenance requirements. 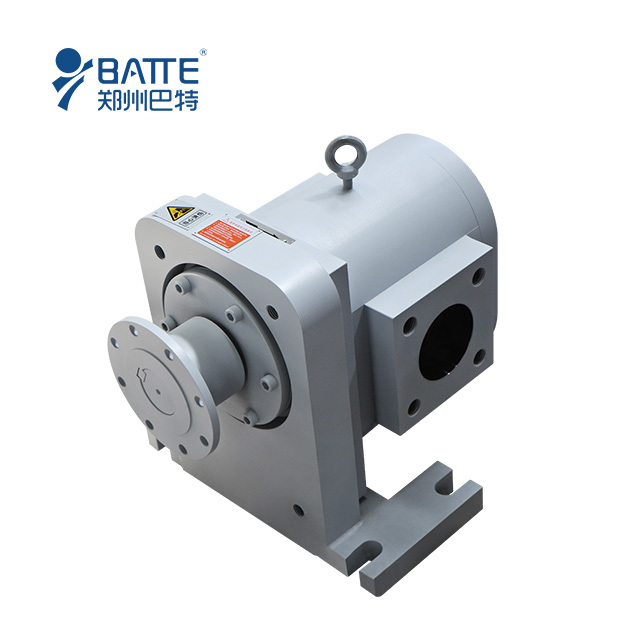 Melt pump drive system is divided into: variable frequency drive mode: energy saving, consumption reduction. To reduce the power capacity requirements. To reduce costs, optimize the driving scheme. Servo drive system model; there are high precision, high speed. 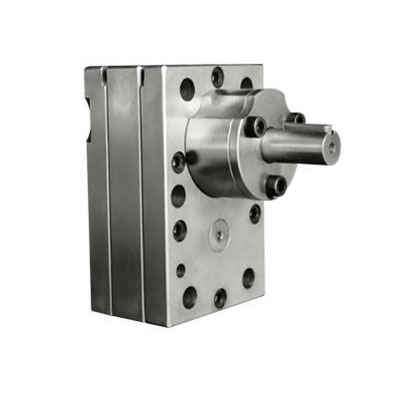 The dynamic response of high and low speed high torque, quick pressure follow technology etc..
His company has in the history of the development of melt pump on the development by leaps and bounds, melt pump injection molding machine manufacturers, more sheet, pipe, plastic manufacturers to provide quality services. Melt pump in the pump industry company overview of the overall situation, to win the world. Customer first Honesty: honesty, quality for the letter. In order to internal and external customers as the guide, dedicated to provide customers the best quality service. Realize a win-win situation with customers; customers to experience the high quality products at the same time reflects our quality. And strive to exceed customer expectations, to better provide customers with first-class products and services.